The initial idea was to offer unconventional holidays at sea, breaking with the traditions of “classic” cruises. Active and casual – these were the catchwords for voyages on the first club cruise ship. A complete novelty on the cruise market. The success story of this nouveau holiday idea began with the AIDAcara in 1996 – and continues to go from strength to strength. Total area: 2000m². 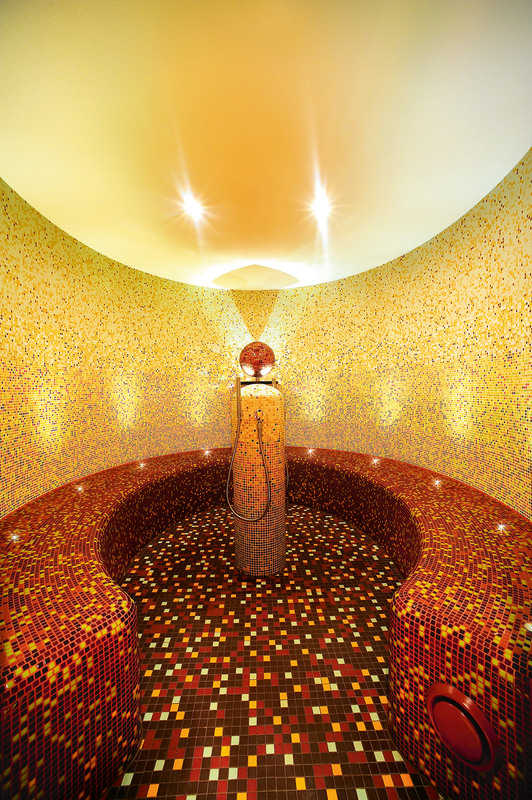 Inside: sauna and steam bath landscape with cooling down area and ice wall, relaxation area with SUN MEADOW®, private spa suite with whirlpool, SANARIUM®, lounger area, treatment area with massages, beauty treatments, manicures, hairdresser, sunbeds, spa café. Outside: spacious sun deck with fun pool area and retractable glass roof, pool bar. 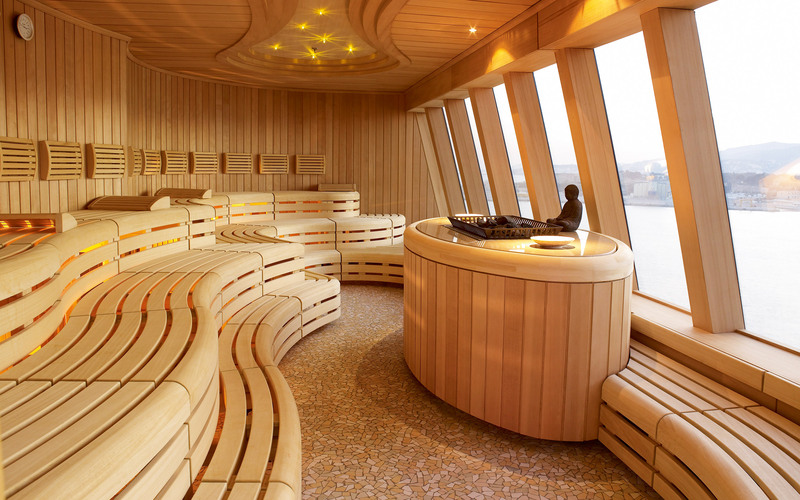 The perfect location for an “on-board spa” is right over the bridge. 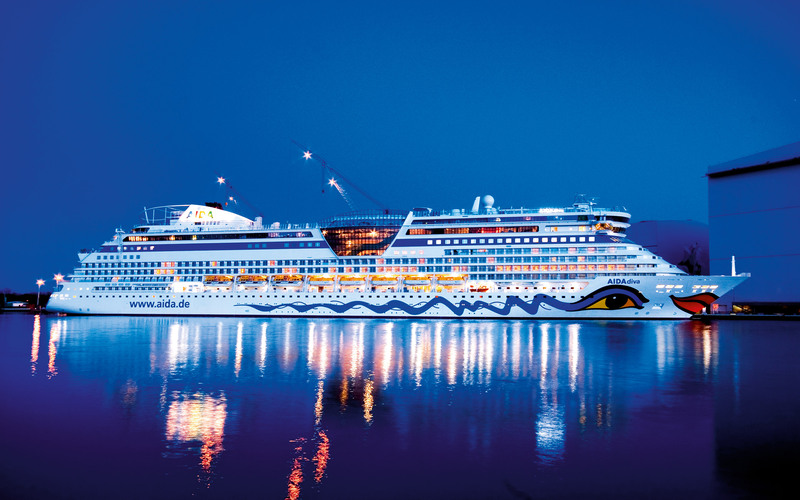 AIDAdiva was the first ever cruise ship to set aside this prominent place as a spa area. It enables spa guests to enjoy open, panorama views over the ocean as they relax or enjoy their beauty treatments.